UPDATE: #FML, all Crumbs locations have now closed. 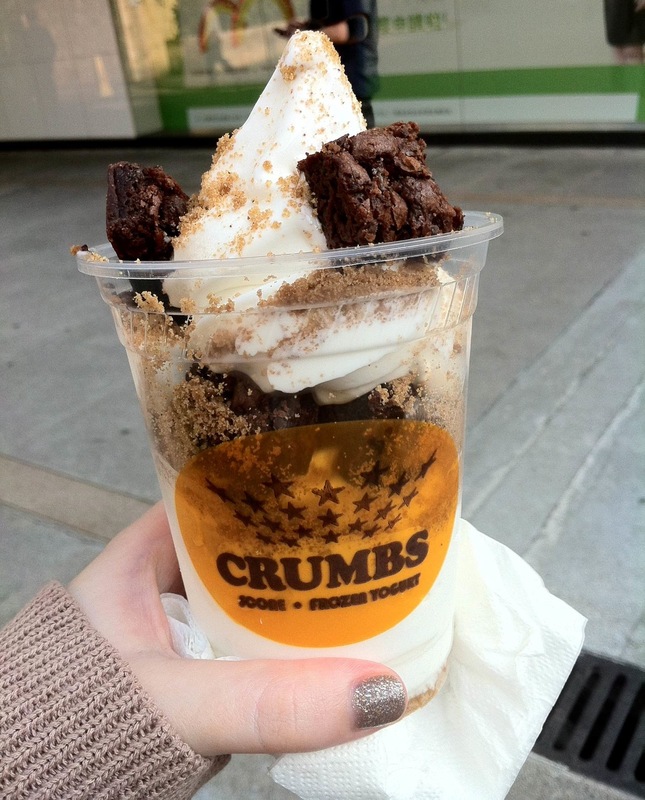 My fondness for desserts has been well documented so here’s a quick post for one of my favourites: Crumbs Fro Yo! I was introduced to the delightful Crumbs by my lovely friend Jane… and it’s probably one of my defining moments in Hong Kong! With the fro-yo craze exploding in HK over the last few years, you can barely move for people dripping their icy treats all over you on street pavements – but how do you separate the wheat from the chaff (or whatever the yoghurt equivalent of that saying would be… something to do with curds and whey? I digress…). Well, Crumbs isn’t just good, it’s great. Whoever thought that a little stand selling fro yos would be quietly making the best fresh brownies in Hong Kong? It is officially summer in the 852 , which means I get even more insane with my make-up than usual! 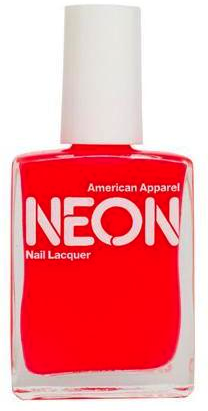 Being my usual stupidly-prepared self, I bagged myself the hottest most searing neon nail polish money could buy around three months ago, thanks to Stateside make-up mule Nunu. 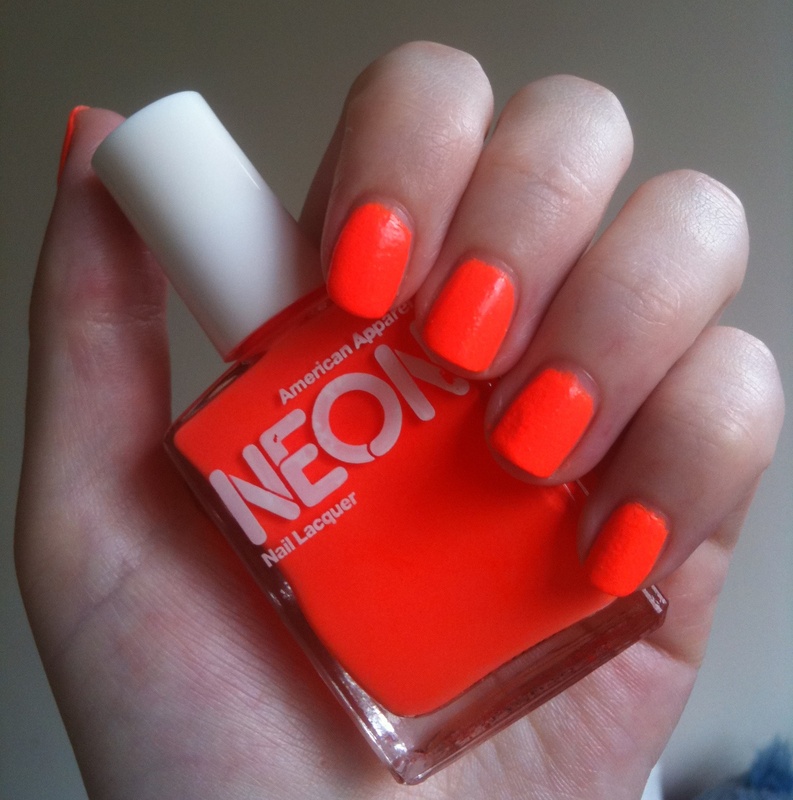 First up to give my nails a dose of radioactive summer was American Apparel Neon Coral. Well, it does what it says on the tin! It is neon. It is coral. BUT IT IS SO MUCH MORE. 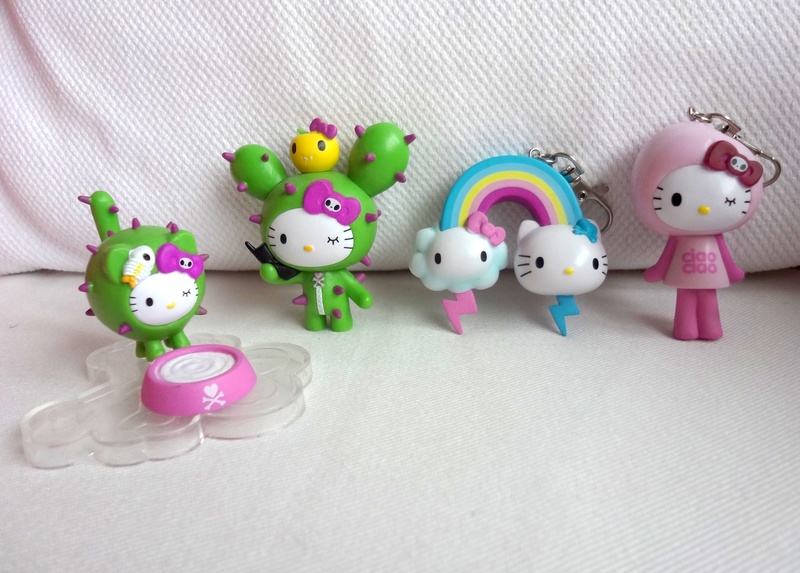 Hello Kitty mo liu – the cat’s meow! I was introduced to the term ‘mo liu’ by a few friends on Twitter and rapidly found that it seemed to describe my life! In English, mo liu translates to items of frippery, flippant impulse buys that are super-cute but ultimately functionless. I have always been susceptible to pretty things (and indeed, a whole category on here is named thus!) yet in Hong Kong, such mo liu lurks round every street corner, in every market, on the shelves of every shop, supermarket and convenience store. You cannot escape! Prime offenders are items emblazoned with the likeness of a certain cartoon cat (previously featured on my blog here). 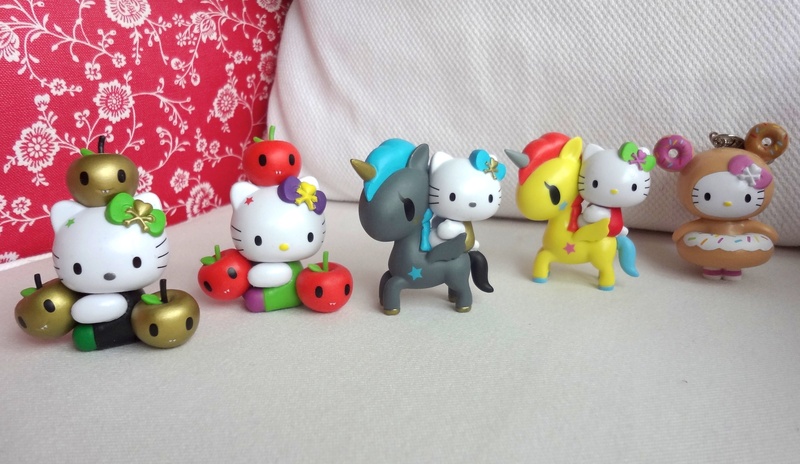 And yes, forgive me for I am weak… for I gave into the cute collecting craze again… not once, but two times!